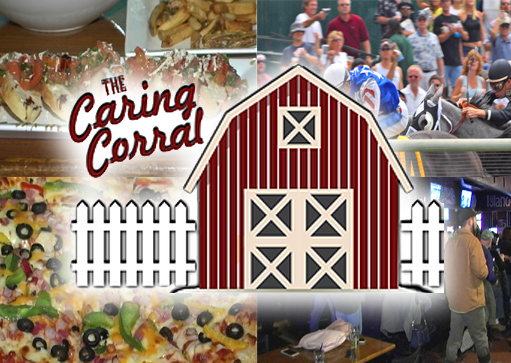 Get tickets to the Caring Corral Derby Party. Click on the Button below and book now from The Caring Corral website! Copyright © 2011-2018 Real Estate Showcase TV. All rights reserved.